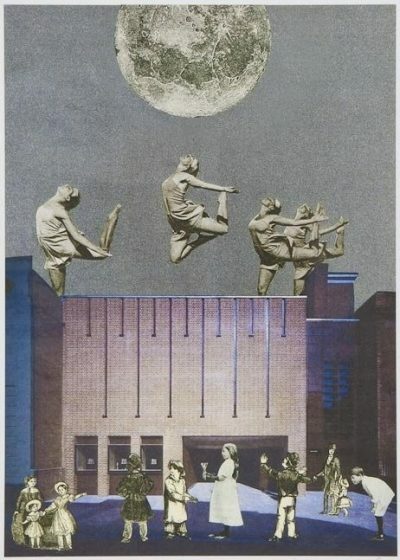 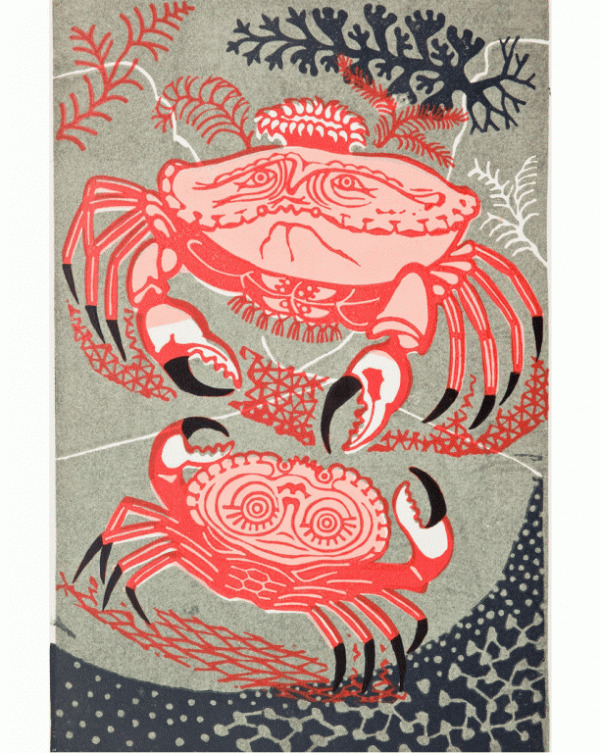 Giclée Print ‘An Old Crab and a Young’ produced exclusively by Pallant House Gallery Bookshop. Reproduction print from the original linocut, based on one of Aesop’s fables which was commissioned by the designer John Lewis for his book A Handbook of Type and Illustration (Faber & Faber 1956). 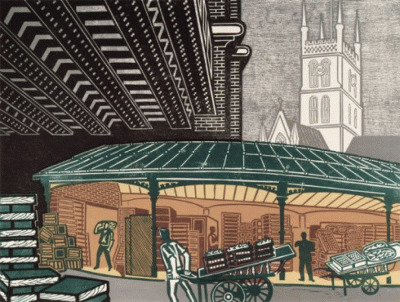 © Estate of Edward Bawden, Published by Pallant House Gallery Bookshop, Chichester, 2010.